I just noticed yesterday that I didn’t write a post on the Best War Movies I’ve seen in 2012 and thought I’d remedy that immediately. Obviously the list consists of the movies I’ve watched this year and not the movies which came out this year. And it also consists only of the movies which I have seen for the first time that’s why you will neither find Platoon nor Tigerland on the list. Stalingrad or Dogs, do you want to live forever? 5. Memphis Belle (1990): WWII. Yes, yes, it is a bit corny and glorifying. So what? I enjoyed it. Story of a tight-knit group of pilots. Friendship, camaraderie and courage. 3. The Red Baron (2008): WWI. The story of the Red Baron. German movie. Gorgeous cinematography. Maybe he is shown as too much of a hero. I think we see how he becomes aware of how different the battle in the trenches is from the one high up in the air. 2. The Dam Busters (1955): WWII. I love this one. So exciting. The true story of British pilots on a secret mission to attack German dams. The first part is dedicated to the inventor of the bombs. 1. 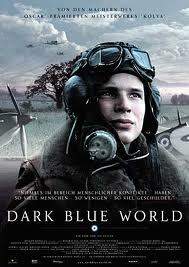 Dark Blue World aka Tmavomodry svet(2001) : WWII. I consider this to be the most beautiful air combat movie. 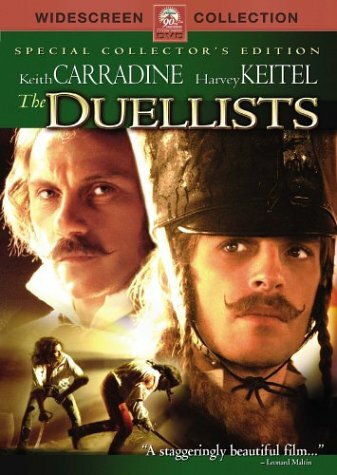 It´s a Czech movie and should be much more known. Great story. Czech pilots fly for the RAF. Wonderful pictures. Really moving from the idyllic beginning to the tragic end. I have seen many more but find them a tad too corny to be included here ( Top Gun, Flight of the Intruder, Pearl Harbor, Flyboys…to name but a few) and there are a lot I have not seen yet. Which are your favourites? And which are the ones you think I have to watch absolutely?